Anannya Mishra is a Program Assistant for ISC’s EHS+ Program in India. 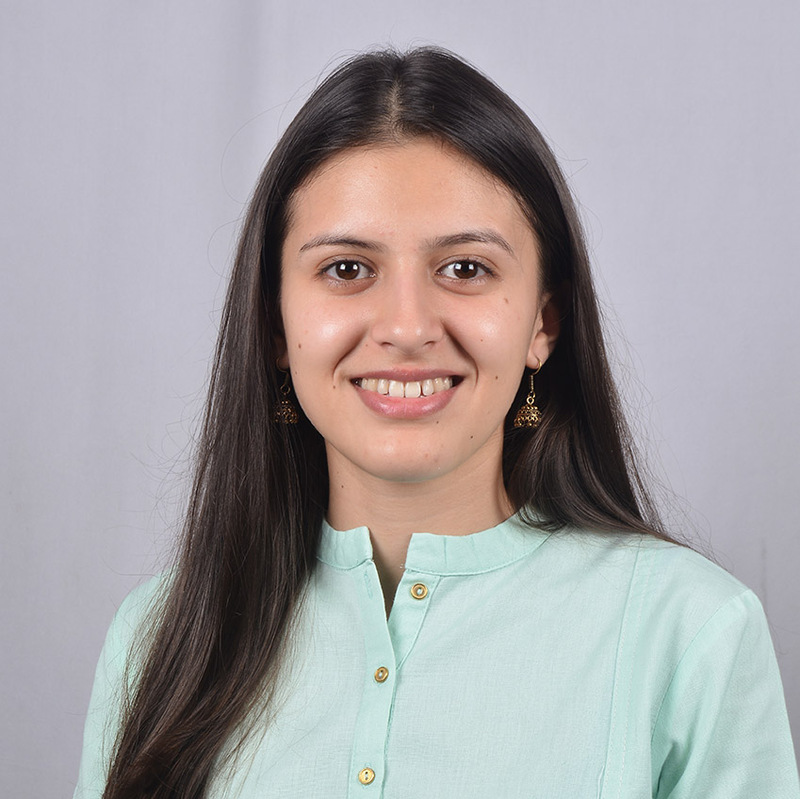 In this role, Anannya conducts research, develops materials, collects and manages data, and liaisons with implementing partners to support various project activities at the EHS+ Center in India. She also assists in ensuring compliance with internal and external stakeholder expectations and donor regulations, and supports monitoring and evaluation. Previously, Anannya interned with for-profit organizations and civil society organizations in the domains of corporate social responsibility, community development and rural livelihoods. Anannya holds a Bachelor of Science in Economics from Symbiosis International University and a Masters of Arts in Sustainable Development Practice from TERI School of Advanced Studies.